The festival aims at the creation of a space that stimulates the interest of the public and concentrates creation and research. We will be glad if Dance on screen could develop and become an important place for videodance’s scene, for giving workshops and lectures that can enrich the knowledge of both artists and public. On the 8th and 10th January 2016 Dance on Screen celebrated its firts edition and its goal is to be annual. The second edition took place on 28th and 29th January 2017. The third edition will take place in october/november 2018. The first edition had the theme „Mensch und Landschaft im Tanz“, ‘human and landscape in dance“: all the invited films have the common element that they were shot outdoors or the landscape stayed in the foreground, where dance fits perfectly. The landscape becomes an integral part of the choreography. 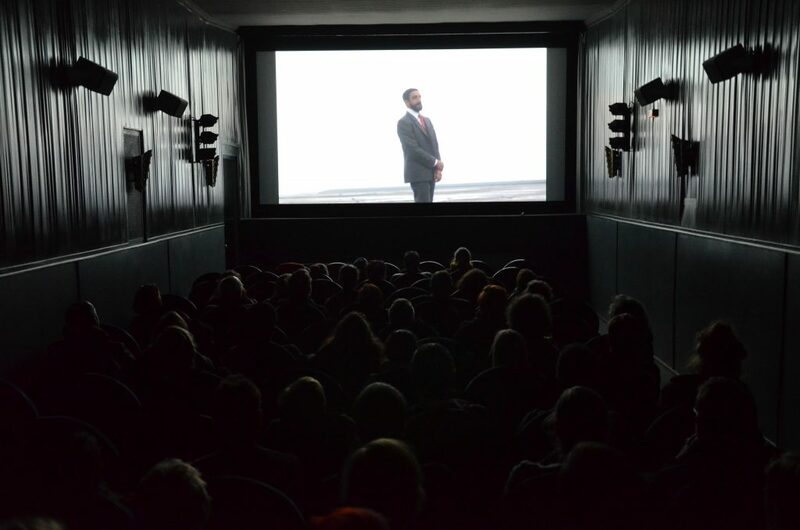 The festival showed films of De-Da Productions (DE) directed by Denislav Kanev and Zachary Chant, cie La Intrusa/Manfredi Perego (ES/IT) directed by Damián Muñoz, Natalia Sardi/Laida Aldaz (BE), Valentina Moar (AT), cie Zerogrammi directed by Emanuele Sciannamea (IT). 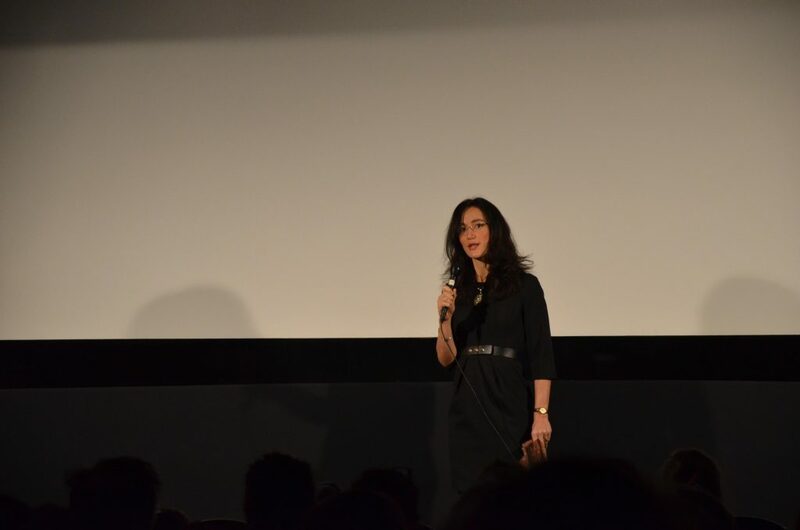 Dance on screen takes place at Filmzentrum Rechbauerkino in Graz. This is an avant-garde cinema located in one of the most picturesque streets of the old town. 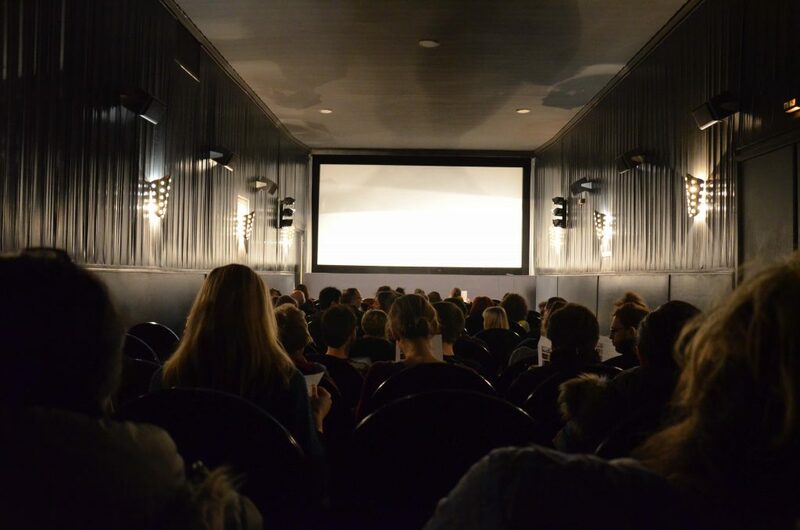 Rechbauerkino is a reference point for ‘culture-hungry people’ and is a must in the cultural scene of Graz.